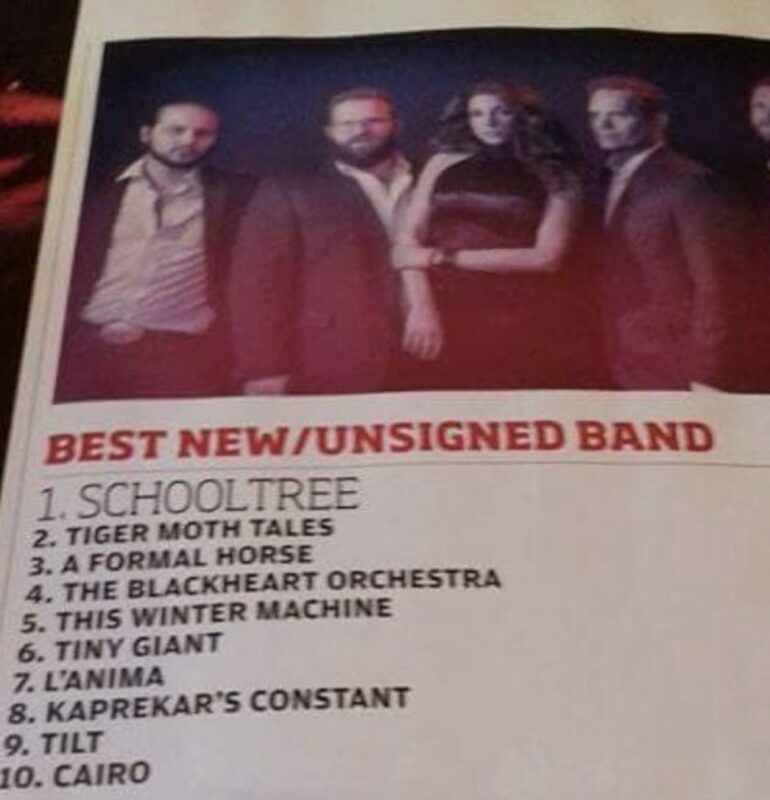 Thank you very much to all who voted for us in the Best New/Unsigned Band category in Prog Readers’ Poll for 2017. Totally unexpected, to be honest, but we are absolutely delighted as this is down to the readers and listeners – and no-one else. ‘It’s what the people say…’ seems a very apt lyric, right now. Congratulations to our chums in Tilt and all the other bands, too.